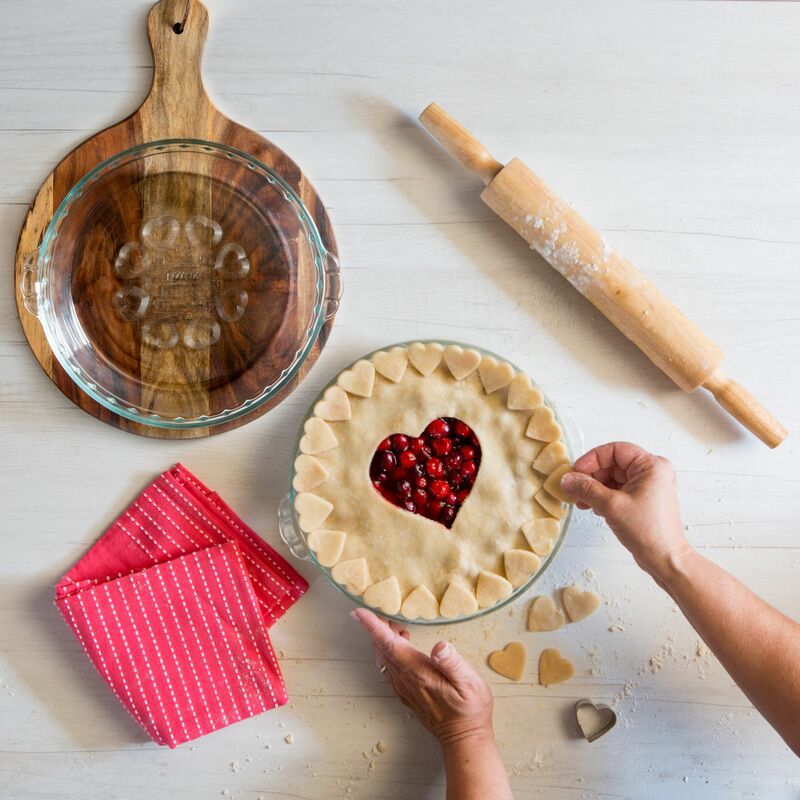 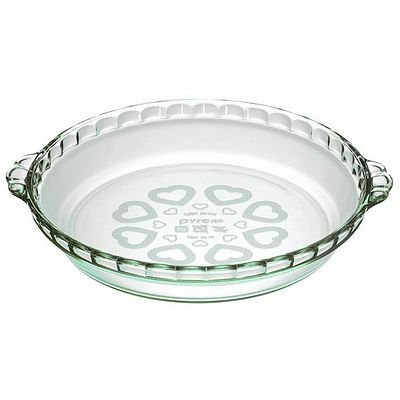 Share the love with this decorated high-performance glass pie pan. 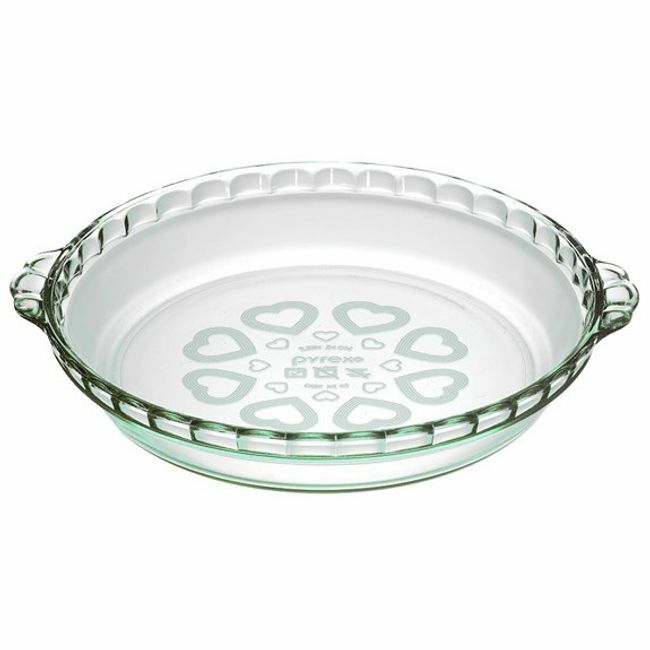 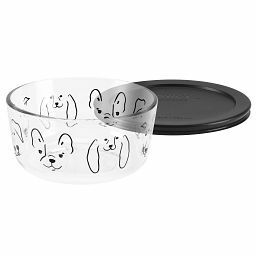 It’s a sure bet that everyone will love the pies, quiches and crisps you bake in this high-performance glass pan, embossed with sweet hearts. 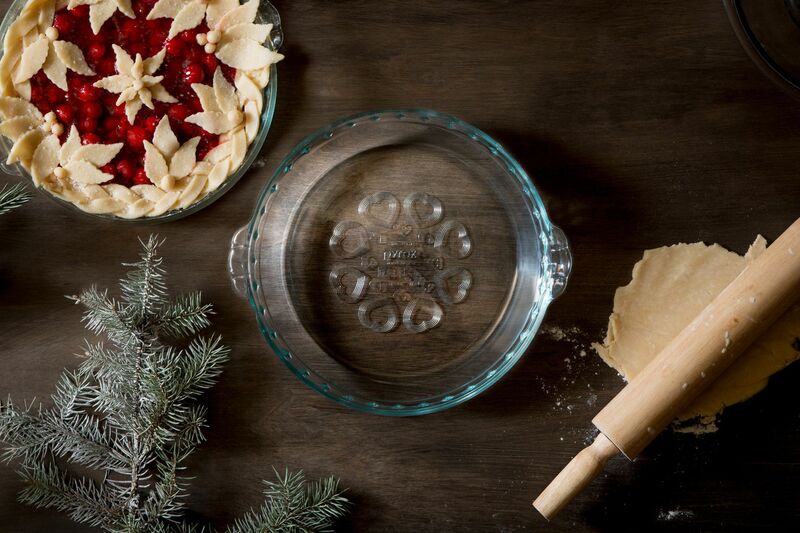 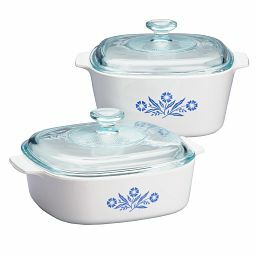 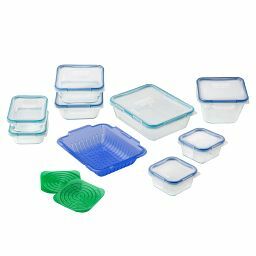 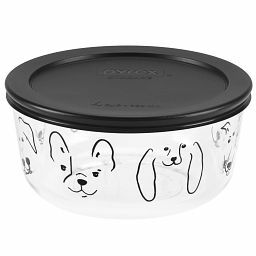 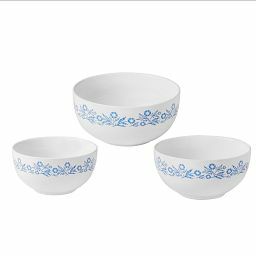 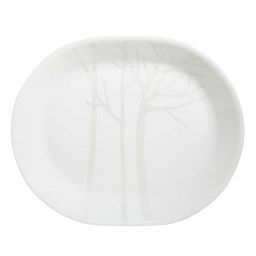 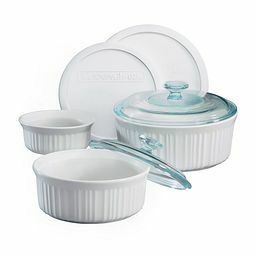 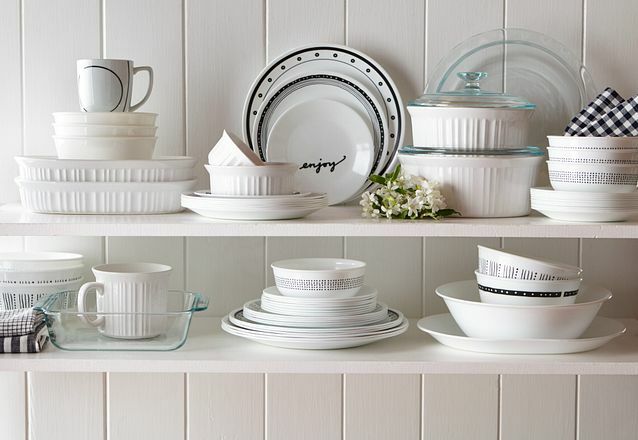 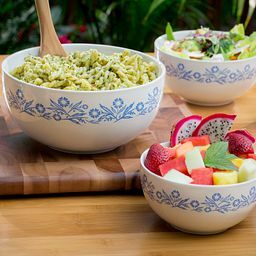 The tempered Pyrex® glass can go directly into a preheated oven, and it heats evenly for consistent results. 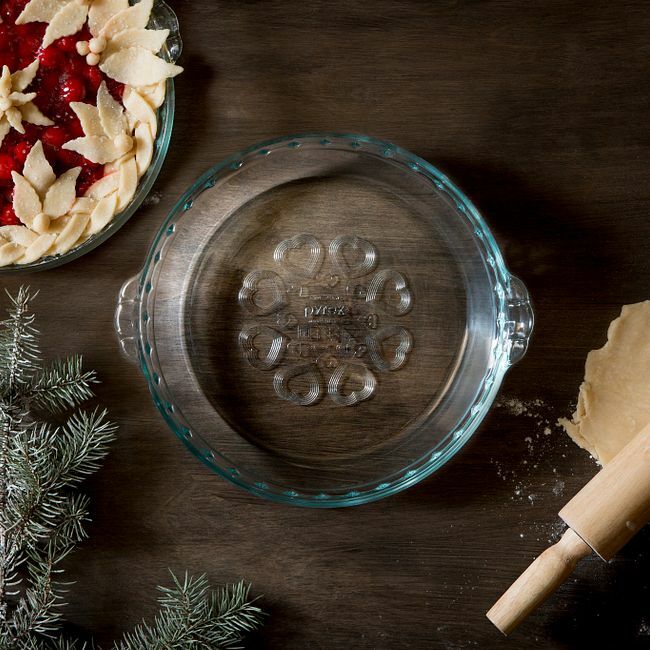 It’s also great for no-bake and freezer pies.